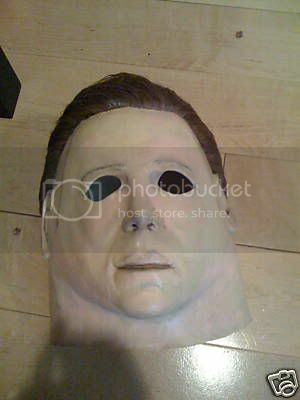 Anyone know any good weathering techniques for Myers Masks? That's a great question, getting the hair to look good is something I'd like to know about. charcoal actually works really well. 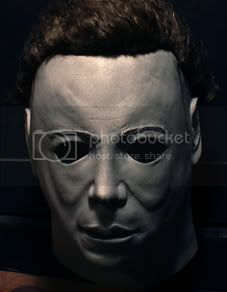 its what cgp and nightowl uses to highlight the features on their masks. Is there a pic that you want it took look like? I figured the lighting had a lot to do with it. Plus if you mess up with Charcoal, you can wipe it off with some water.